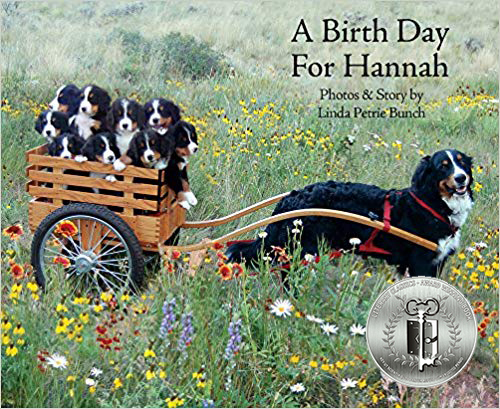 A Birth Day for Hannah is a darling picture book adorned with dozens of pages of vibrant photographs of huggable, lovable little puppies. After Hannah, a Bernese mountain dog, gave birth to precious puppies, she nurtured and nursed all nine of her pups as they grew and grew. Finally, they reached eight weeks of age when all her puppies were ready to find loving homes. Children are sure to be drawn to Hannah’s story as told in rhyme along with the countless photos which are simply too cute for words. Penned and photographed by Linda Petrie Bunch, A Birth Day for Hannah is recommended for home and school libraries and has earned the Literary Classics Seal of Approval.